Macy’s has the Black Friday ad up and you can grab some amazing deals! 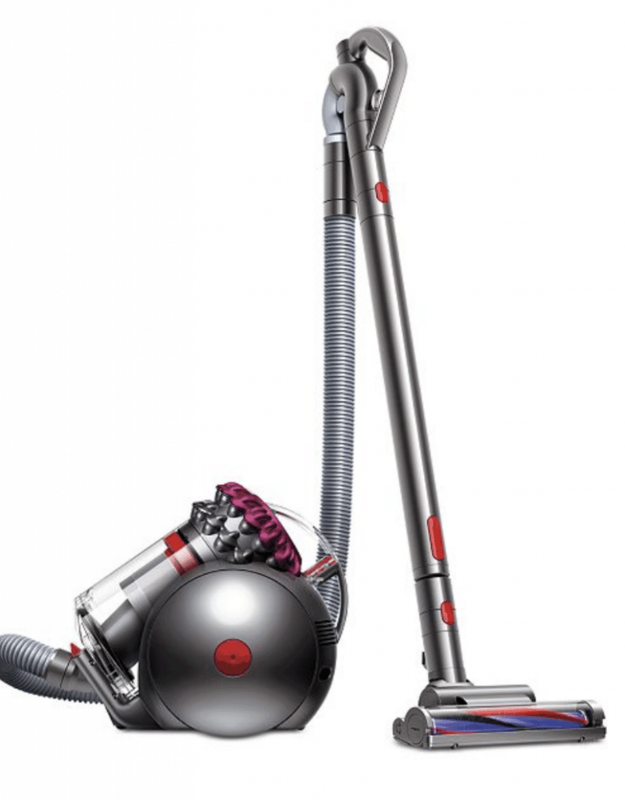 You can get this Dyson Big Ball Multi-Floor Pro Canister for a great price right now! !